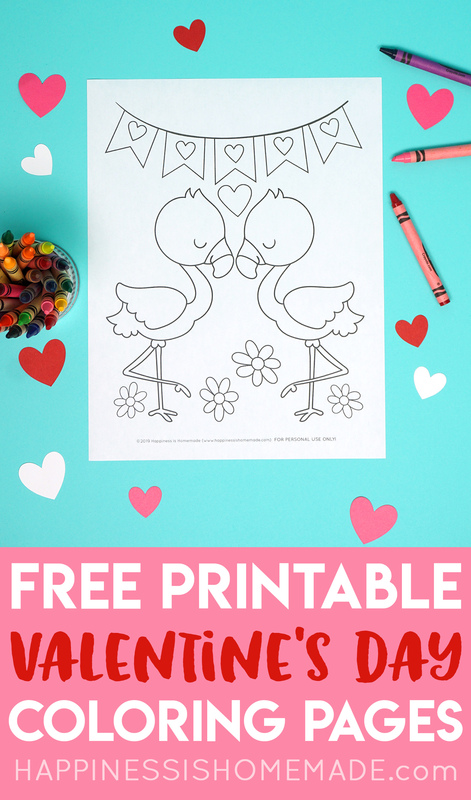 If llamas and flamingos are your favorites, you’re going to LOVE these free printable Valentine coloring pages! 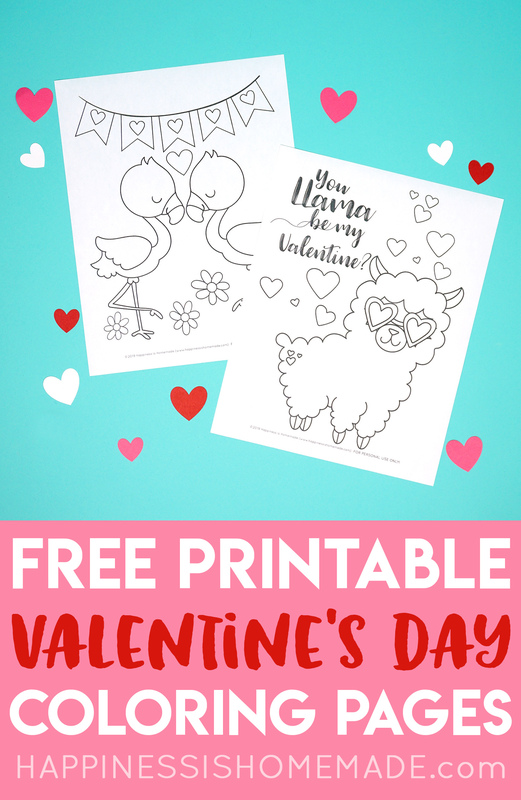 Cute valentines coloring pages featuring a pair of adorable flamingos and a trendy llama in sunglasses! This post may contain affiliate links. I will receive a small commission from these links at no additional cost to you! 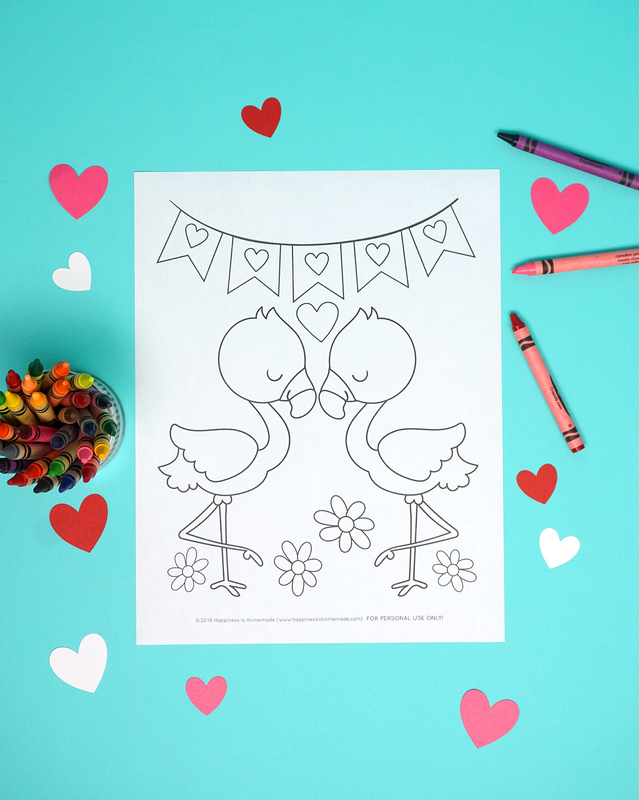 I love coloring pages, so for Valentine’s Day this year, I whipped up these super cute Valentine coloring pages featuring a pair of adorable love-smitten flamingos and a hip llama wearing heart-shaped shades! 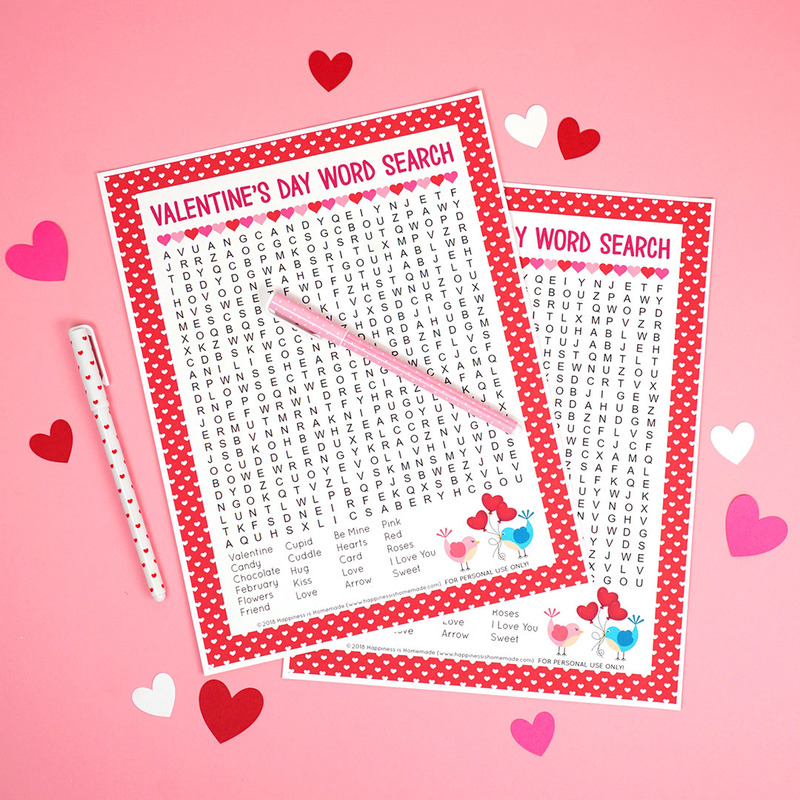 They’re tons of fun for all ages so they’re great for teachers, classrooms, family fun nights, church, daycare, playgroups, Valentine’s Day parties, and more! Seriously cute, right? I can’t decide which one I like the most! 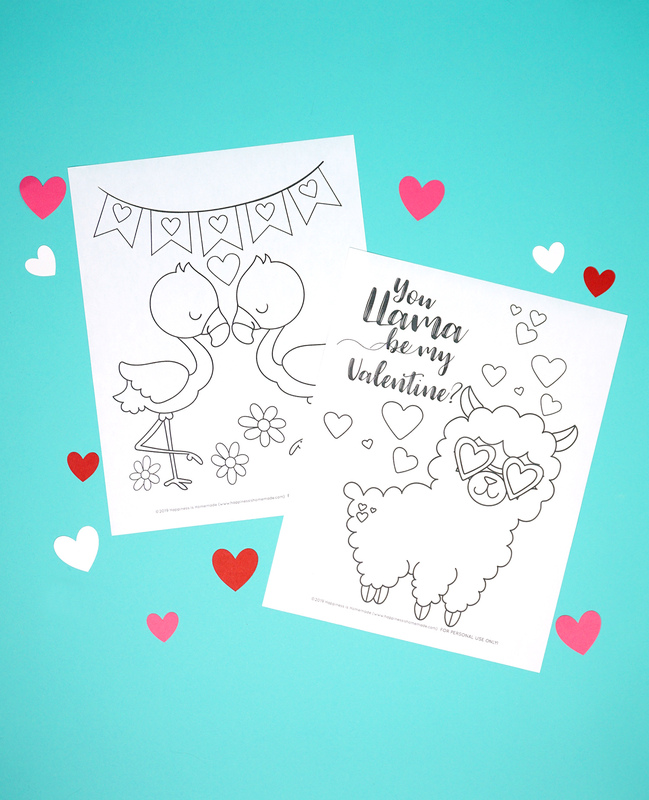 The llama is totally adorable and fun, but I think those sweet love birds have my heart! 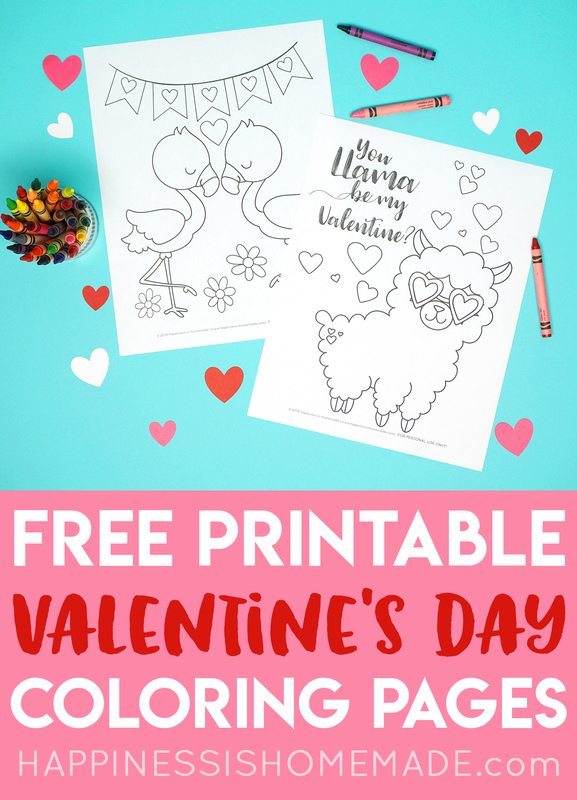 These valentine coloring sheets are perfect for crayons, markers, and colored pencils – you can even print the designs on to watercolor paper and use your favorite paints to add some color! 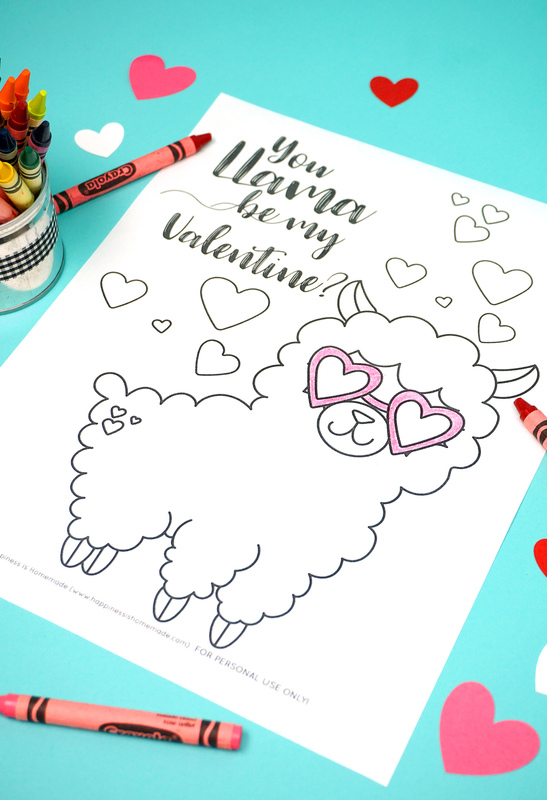 Coloring is a scientifically proven way to de-stress and calm your mind after a busy day, so it’s just as beneficial (and fun!) 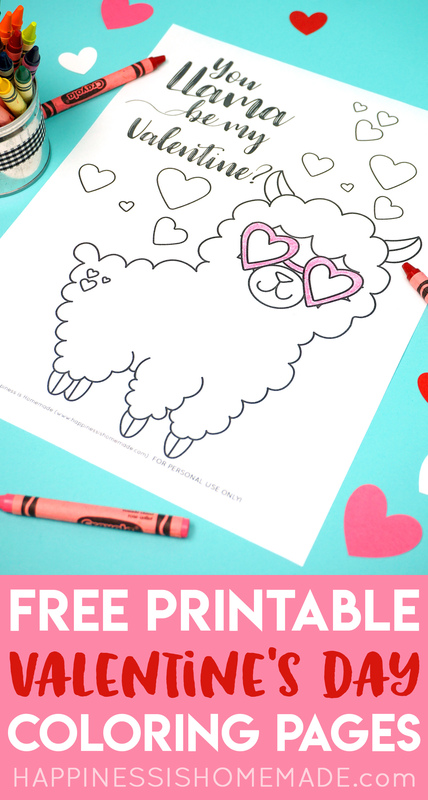 for adults as it is for kids! 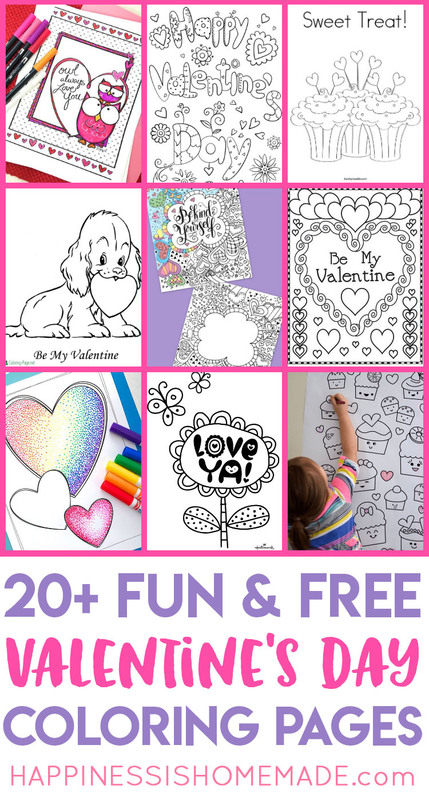 Print out these coloring pages for yourself and your children, and enjoy some relaxing and creative time together! 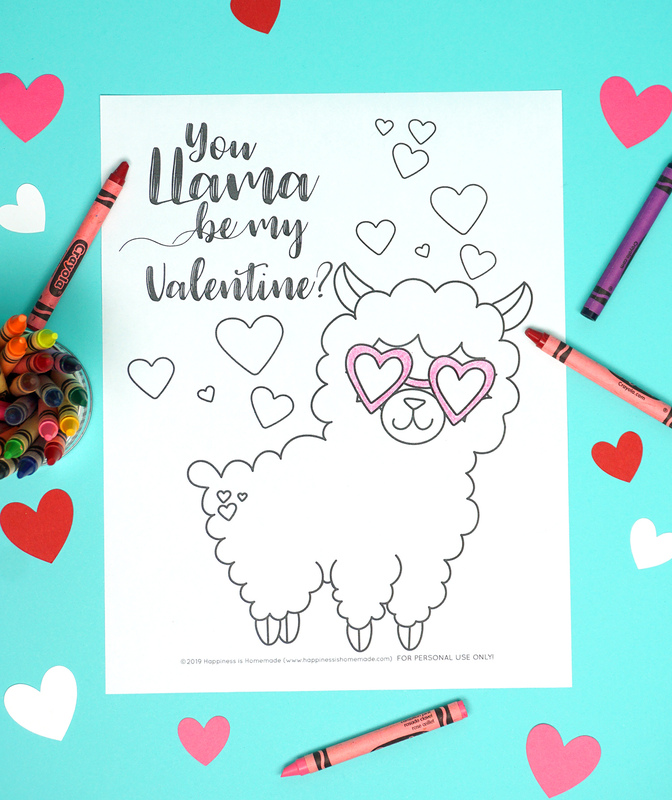 Hey, “You Llama Be My Valentine?” My kids and their friends love puns and cheesy jokes, so this llama coloring page was a huge hit! 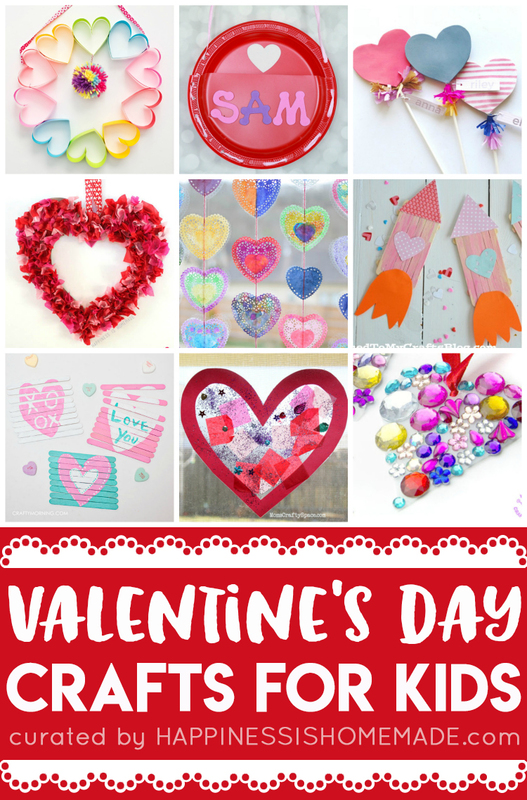 Plus, who could resist those cute heart-shaped glasses?! So fun! 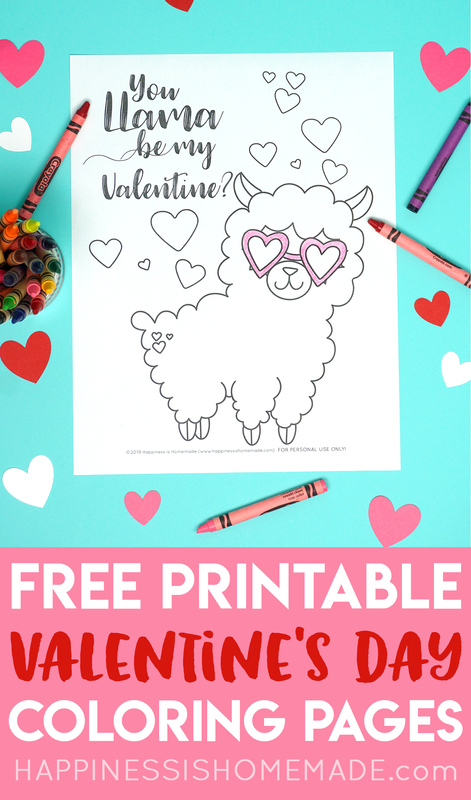 For instant access to the Valentine Coloring Pages, enter your name and email address into the form below and click the “Get It Now!” button! 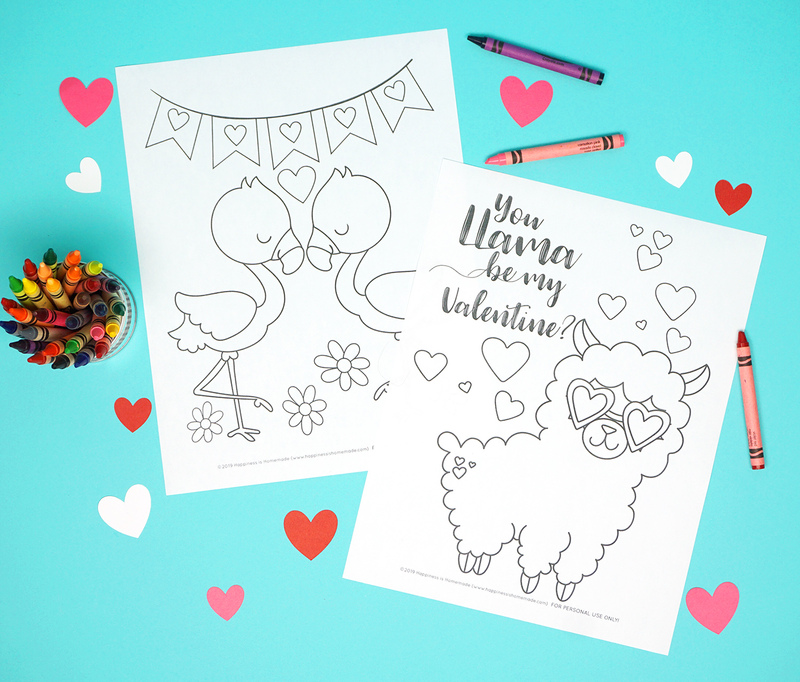 Pin these Flamingo & Llama Valentine Coloring Pages for Later!